If you’re like most people, you either meditate already or really wish you had the time to put it into practice. Meditation has so many benefits, that it’s almost a miracle in itself. (Kind of like OptiMind) You can create inner peace, reduce stress, cultivate creativity, and even radiate greater charisma. 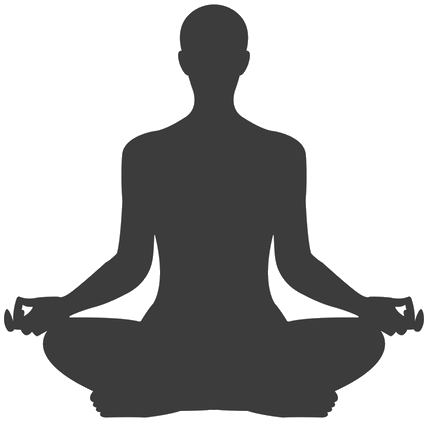 Here are some ways that even the busiest people can enjoy the benefits of meditation. For 5 minutes, just decide you are going to meditate. Set an alarm on your phone, close your eyes, and just BE. You can be on your couch, in your car, or at your desk. You can even do this in a bathroom stall if you have no hope for privacy anywhere else. Just breathe in and out. Even if you feel like your mind is racing, you still reap benefit from just intending the meditation. If 5 minutes is too long, do 3 minutes or 1 minute. No one’s keeping score. Inhale for 1 count, hold for 4 counts, and exhale for 2 counts. It’s as simple as that. And you can multiply the time for count by as much as you want. You might inhale for 2 seconds, hold for 8 seconds, and exhale for 4 seconds, for example. This is one thing that’s safe to do anywhere and most likely no one will even notice! Let your attention run through your entire body from head to toe. Can you feel the bottoms of your feet? Can you feel the inner sides of your knees? See how much of your total body you can feel at any one time. You can do this anywhere, whether at home, work, or in line for a movie. Any “boring” moment becomes a time where you can bring presence to your physical being. Full body presence also tends to make you more magnetic to other people. As you can see, there are plenty of ways to cultivate the benefits of meditation. They all require focus... but there is one more tool that we can call “meditation in a capsule.” It’s OptiMind and it is a special Nootropic with ingredients that help your brain to focus more easily, lessen stress, and attain inner peace and power. We recommend you give it a try. Meditation doesn't take much time or even a special place. You can do it anywhere at anytime, so you might as well give it a try today.